Your group can have a whole house to yourself on Ackerman! 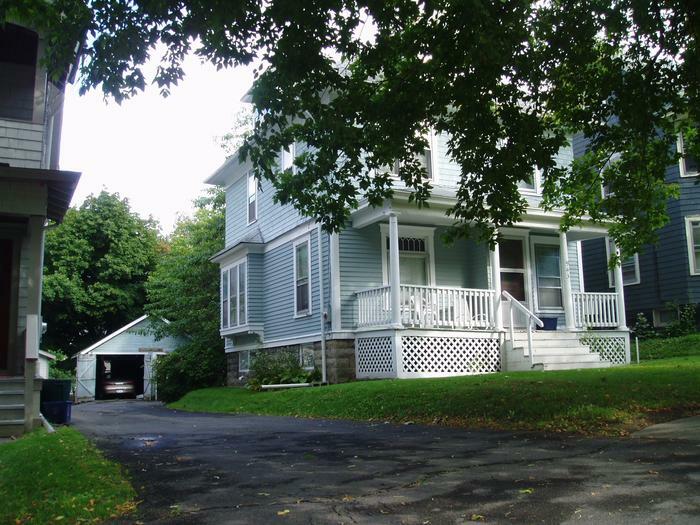 Clean, updated, roomy furnished four bedroom house with porch, laundry and parking. 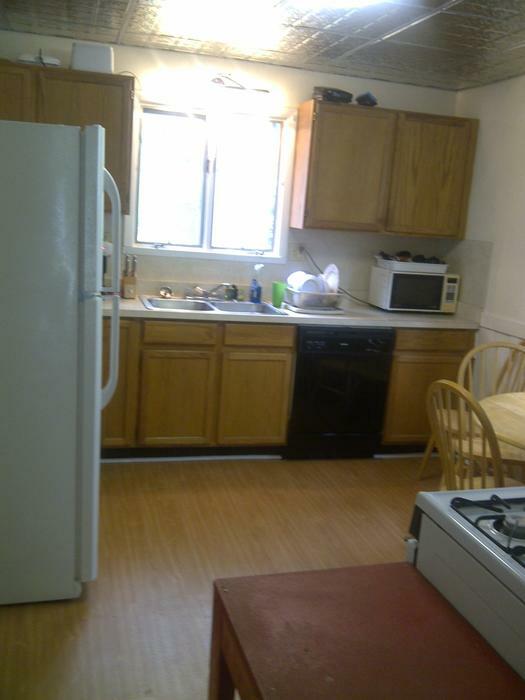 Nice hardwoods, dishwasher and disposal. Modern high efficiency furnace. We plow the driveway while you play pool!